I wanted to share my experience here in creating a RetroPie machine. It's an emulation station created using a Raspberry Pi and an image called "RetroPie". It emulates a ton of different systems. 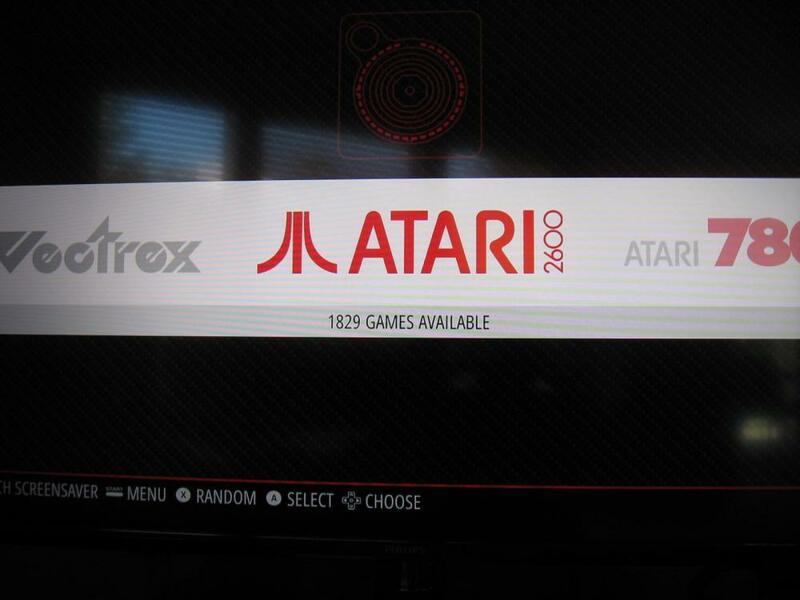 I'm mostly interested in 2600, Vectrex, Lynx, MAME, NES, SNES, Genesis, and N64. It was really the SNES Classic that got me really interested in trying this. I play that one a lot, and it works well. It's small enough to take to friends' houses or parties. And it just plain works. I figured a system that could do even more systems would be even better. I've tried this before. A few years ago, I used a Rasp Pi version 1 and an old iCade to make a small "arcade" machine. It worked pretty well, but was pretty limited. 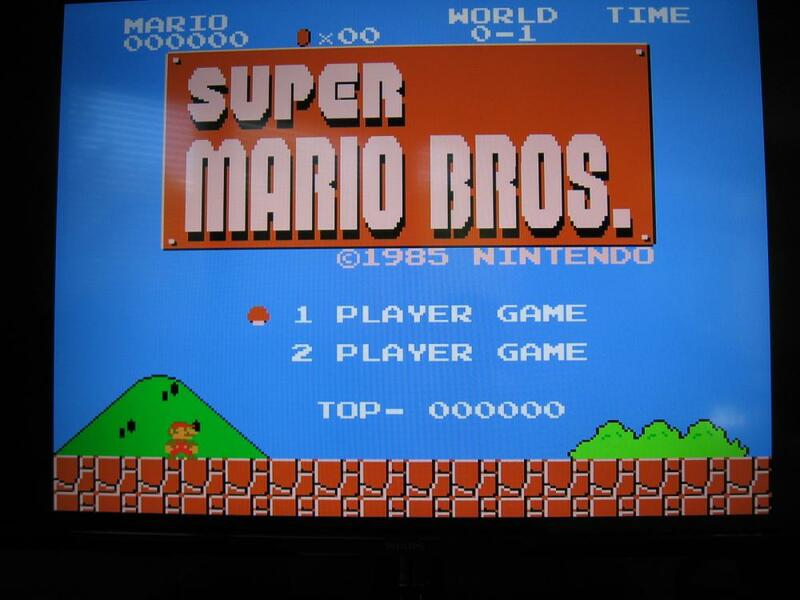 That version of Raspberry Pi maxed out at the NES level. SNES games were very choppy. Older arcade games were fine, but anything beyond 1983 or so was choppy. I also ended up never getting that little arcade machine out. It was too cumbersome. So I decided to just create a new machine with just the Pi itself connected to our family room TV using DVI cable. 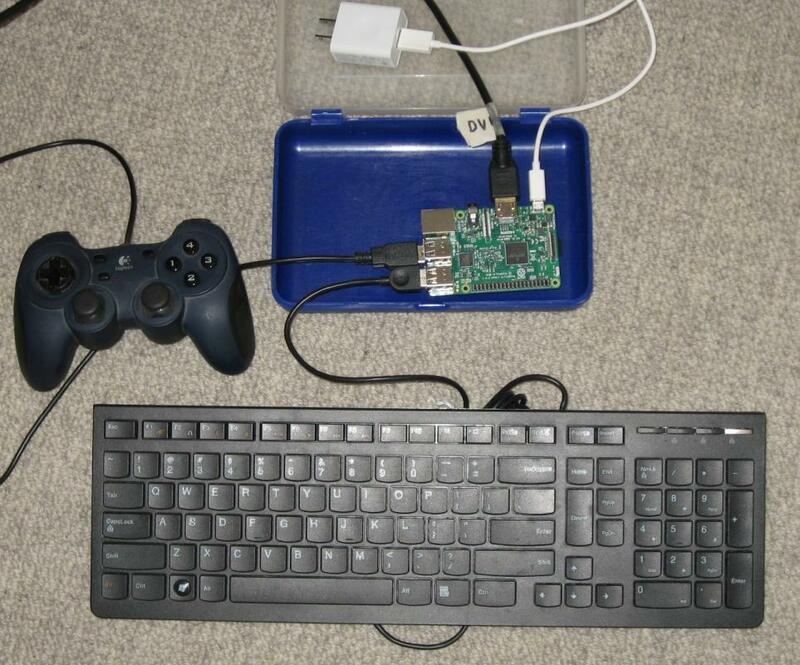 The newest version of Pi has BlueTooth built in, meaning you can use a wireless PS3, PS4, etc controller with it. 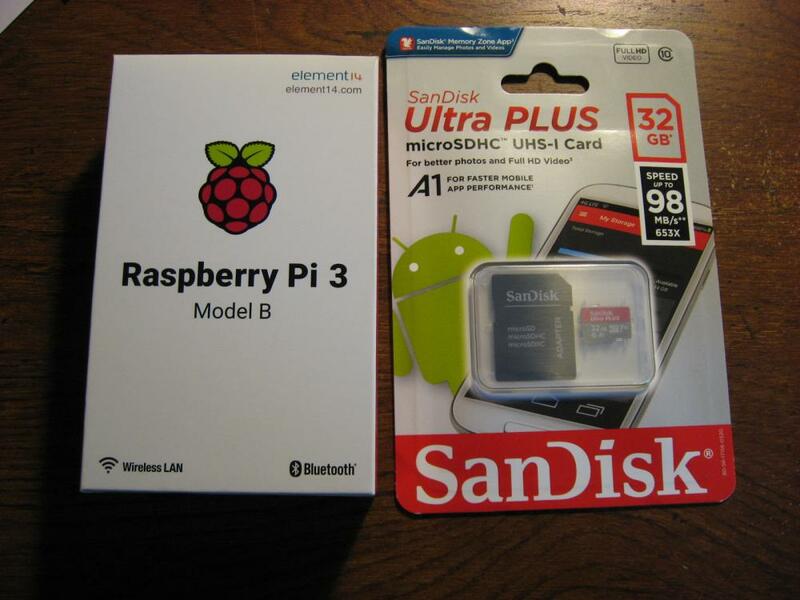 A Raspberry Pi 3 Model B from Target (yes, they sell them at Target!) Price was $33.25 if you use their Red Card. A 32 GB micro SD card ($20 from Office Depot). I also bought a cheapo case on eBay, but it has not arrived yet. Setup was very simple. You have to have a keyboard for initial setup. But it's not needed after that. I'm also using a wired generic PC gamepad for now. It works nicely. So far, the games I've tried all work fine. 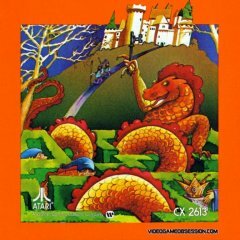 2600 games, for example, are emulated using "Stella". That works great. NES and SNES are both perfect. I have a lot more to try and play with. The UI is pretty nice. Not as nice as the SNES Classic. But nice enough. I really like how the UI is consistent for all emulation. The same hot-keys to save or exit work for all the different emulators. There's a newer model (3 Model B+) available that offers even better performance. But it isn't available at Target yet. If may be worth tracking that one down on-line. Some people go wild with some wild designs on these. Full-sized arcade machines, mini bar machines, etc, etc. I think those are really cool, but I don't have the time, space, or patience to do that yet. It's a lot easier than I thought it would be to get this up and working. Lots of help available on-line. Very cool Rick!! I've been thinking about this for quite a while. Might be time to finally give it a shot. On the bright side, everything else I've tried works great. MAME, Genesis, 2600, 7800, Lynx, NES, SNES, GameGear, Gameboy Color.....all perfect. Thing is most folks don't realize right away is that as time goes on it isn't hard or costly to update to the next model Pi for better performance. And that performance will certainly be needed as emulation accuracy continues to improve. Man I tell ya, if they had this stuff back in the 80's..! I finally got a cheapo case (from a Chinese eBay seller). It's pretty nice. A perfect fit. 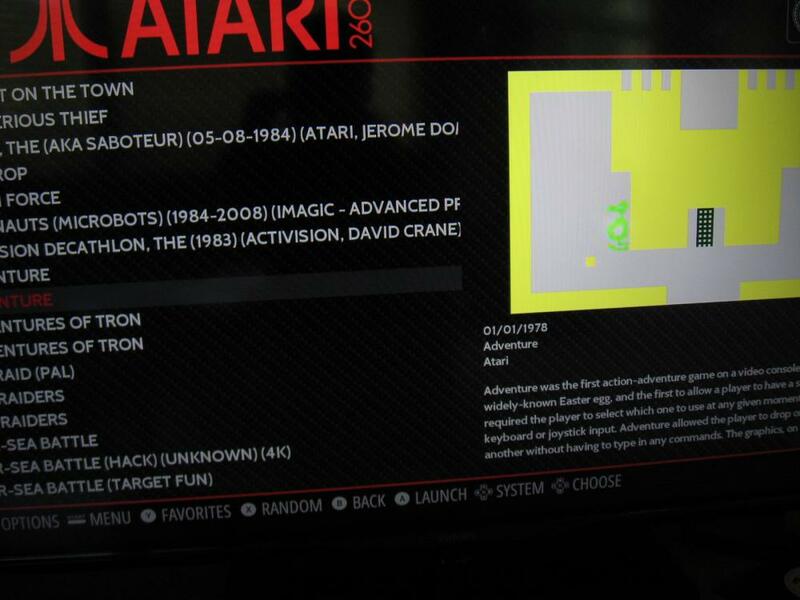 I also took the time to install and run a "scraper", which adds a picture/video/info about each game on the menu. Next up is to clean up the ROM's I've got on here, as many of them do not work. Especially MAME. I'm guessing there are fully-vetted ROM collections for RetroPi out there, but I haven't really looked. All in all, it's an awesome setup. HDMI output on a device that's the size of a deck of cards. Thousands of games. Very worthwhile IMO. Built one of these for a buddy for Christmas and he loves it! It will play everything up to about Playstation level, but I only loaded it up with 16 bit systems and lower, plus a bunch of MAME games that I verified worked properly. Thinking about getting one for myself at some point, but I really want it for the MAME games, and I've been wanting to build a full fledged MAME arcade cabinet at some point, so I'm holding off for now. Rick I need some help getting my turbo twist to be recognized. Im having trouble getting my "mouse" function to work, so Ive got no control with the turbo twist. I would love some help with this. let me know. i am happy to try and help. I don't have any kind of twisty knob controller to test with, though. There is a Facebook group for retropi, and you may have good luck asking for help from those experts. 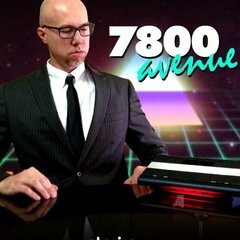 Look for groups named "Retropie Makers" and "RetroPie". This is fixable. I just wish I had a similar controller so I could start experimenting and testing. Does anyone have a similar controller they could loan Rick? Its the mouse input. Basically The turbo twist is a mouse input. One knob is the X axis and the other is the Y. Its registered as a mouse. If I can get Retro Arch, Mame and Atari 2600 to recognize a mouse Im in business. I'd ship it out if anyone can help. How ever I can't ship the Turbo twist - just note it's only a mouse. I've seen people set up a Tron machine, which has both a joystick AND a spinner. So I highly encourage you put your issue on the Facebook group. It is fixable, and I don't think you need to edit any text files unless you want both a joystick and spinners. Have you checked out this documentation? Trying to rack my brain on what I could possibly need. The one thing that come to mind is my pong cabinet is not perfect, and I’d like to fix that. The micro computer I was using as the MAME interface was not stable - not good for guests to navigate around. I switched over to a retro pie and I can’t get the dang thing to recognize my spinners. Im at a loss and would love some help trying to get the perfect set up dialed in. See if there is anything here that might be of some assistance. Whoops! Forgot to add that the spinner section is close to the bottom of the page. Yes, gonna try again and see if I can get anything worked out. Yes Ive seen this and will try it again. If it still wont work, not sure what is the next step. Hell I'll even ship it out if someone has an answer. I'm unfamiliar with a retropie. But I'm trying to read anything to see if I can help anyway I can. I don't know what version of MAME you are running but I found some info on MAME 2003. Maybe it will help because I don't know if you have tried this or not. Absolute pointer devices are supported, but need to be turned on via a setting in the retroarch-core-options.cfg file. mame2003-dialsharexy = "enabled" NOTE: This will disable Mouse support. Are you using two spinners? I will try using Pointer instead of "mouse"
Alright gang - guess what? It worked... kind of. So I have the spinners working BUT only on games that are running out of MAME 2003 and 2010. I have a bunch of other games that are running through Final Burn Alpha - which does NOT support the spinners. On another note I have a bunch of Atari 2600 paddle games I want to play but here is another problem. Apparently ther are two Atari emulators in Retropie. One is Stella and the other is IR Stella. I have a full set of IR Stella, and thats cool... BUT it does not support a mouse. If i had just regular Stella it would be no problem, which I don’t. So now I need to figure out how to load in new ROMs for Only mame and then figure out how to load regular Stella... I’m very close thank to you super sleuths. Thanks for the help, now hoping you can give me some more advice on loading up the few loose ends. Alright gang - guess what? It worked... kind of. What exactly did you do to get it to work? Did you have to revert back to Win7 or did you start using "Pointer" instead of "Mouse"? I believe RetroPie runs an OS closer related to Android. If I am correct then it would be Linux based. I'm not familiar with RetroPie other than what I have read because I have seriously considered those or a Raspberry Pi. Neat little gadget. Cheap, too. You are correct, it is Linux based. And it is awesome. But it can be very tricky to set up -- especially any time you try to do something unique or different. I've been thinking about putting together a "Tron" arcade machine using Retro-Pie, and what I'm finding is that in a special case like that, you set it up for that one game only. My setup sits in a shoebox in my garage in the projects queue. I have it working very well for home consoles, but MAME (arcade games) are giving me fits. It's almost like you have to work on each one you want to make special tweaks to make it work or sound right. Brian, I'm glad you got yours working. My suggestion to you is to make a backup of your drive once you have it working, and then make a backup of that backup. If anything ever goes wrong, you can then restore to that working copy. The other suggestion I have is to maybe add a joystick to your cabinet. Just to make it easier to work with everything. Maybe the joystick can be used to select the system, games, etc. To get the right ROM sets, you may end up going into the shadowy "torrent" zone of the internet. As mentioned in my comment above, MAME is probably the trickiest thing to get set up properly. Once you do....back it up! I can't stress that enough. Because it will get goofed up. Someone will push the wrong combination of buttons to goof it. Trust me. Uncle Joe, cousin Philomena....someone you least expect. As for Stella vs. IR-Stella, I think they both come built-in. 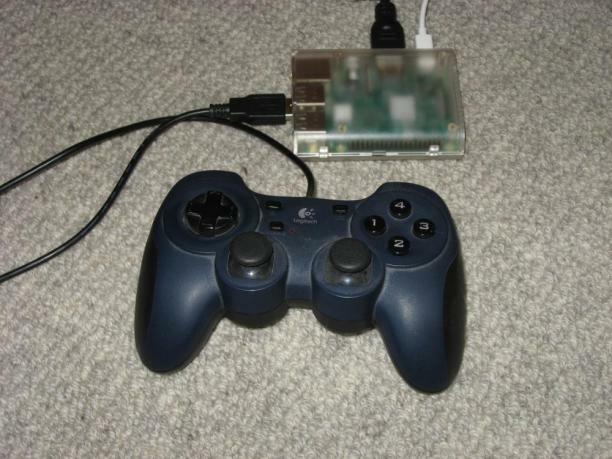 I think there is a way to tell the Retropie system which one to use. I'll have to see if I can find docs for that. Awesome advice Rick. Back up for sure and if you can get me the information on the dueling Stellas that would be perfect. I will be doing a video of my progress today, so I can share with you all how far I’ve come. As promised - a little update. Thanks for helping gang, I’m coming in the home stretch and want to get this done before the big New Years party coming soon. Great update. It’s nice to have these “Secret Session” vlogs talking to us in the forums one-on-one about your project and what you’ve got going on. Helpful to see what you’re trying to accomplish.